Happy Saturday and for me, the first Saturday of summer! I thought that called for a surprise Saturday post! My Saturday plans couldn't be more ideal with the inclusion of coffee from my favorite coffee house and lots of blogging to schedule for the weeks ahead while I am away on my trip. When looking for some basics for my trip I opted to check out Forever 21 to see if they had anything that I was looking for I discovered a whole lot of cute pieces at incredible prices. Typically, Forever 21 is confusingly organized with so many piece that it is hard to even think straight. Online however, I was able to maneuver through their site peacefully finding tons of cute pieces that would be perfect for this summer! While everything they sell isn't necessarily my style if you look around enough you will definitely find gems that you may want to add to your wardrobe. 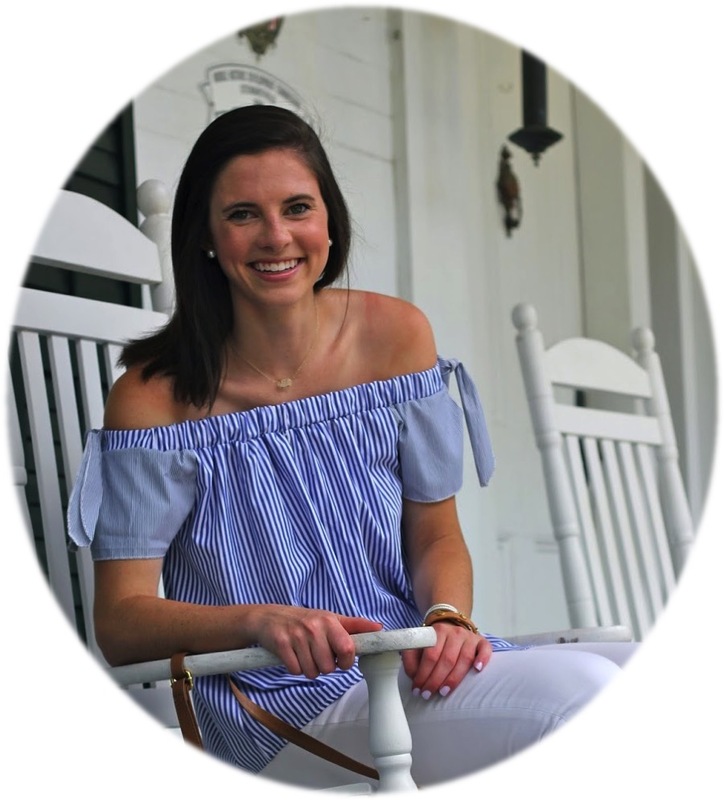 If you're looking to add a few new fun pieces to your summer wardrobe then check out some of the great items I discovered! 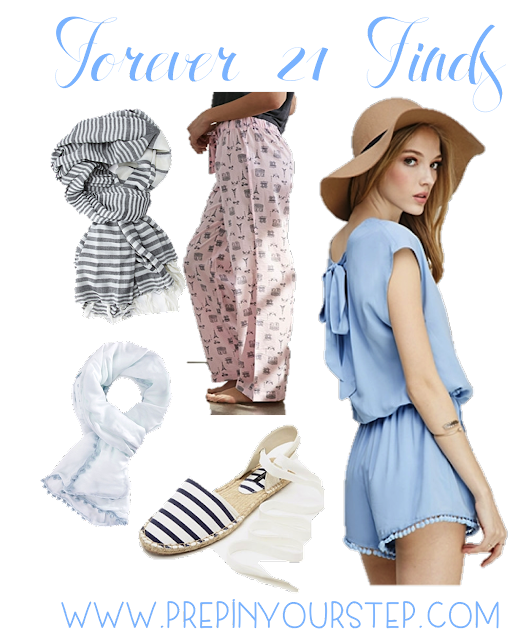 Forever 21 is always a major hit or miss for me - I might just have to check out that white with blue trim tee though! In case you have a wrist watch having diamonds fake hublot, make sure you handle it properly. If you're planning to buy one, make sure you get one which best fits the personality and type. Remember, it is elegant breitling replica uk watches which has the ability associated with attracting anyone. There was an interval of fake rolex time when you had to find a diamond watch and cost was an important question but things have changed drastically today. Using the advent of the online world, finding such types of rolex replica watches is a lot easier and buying one is affordable. The world fake cartier Wide Web has opened various avenues for e-commerce, which features the much fought for significance of online auctions.